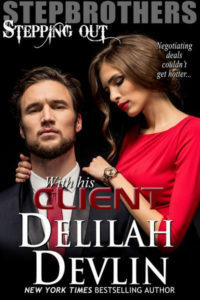 Hi everyone, my name is Cornelia Amiri, and since St. Patrick’s Day is tomorrow, and I am known as the Celtic Romance Queen, I felt it was the perfect day for an Irish-geared blog post. As you know, on St. Patrick’s Day, at least in the United States, anyone who doesn’t wear green gets pinched. But you may not known that it was King Tighernmas (Teernmas) of Tara, who brought the color green to the emerald Isle. Through trade with the Phoenicians, he obtained dyes to create green, yellow, and blue and introduced those colors to Ireland around 1620 B.C. in the timeline of Bronze Age Ireland. I wrote a historical/fantasy/romance set in Bronze Age Ireland, in 660 BC, called Queen of Kings. It is about Macha Mong Ruad or Macha of the Red Tresses. She was the only woman listed as a High King of Ireland. Marking off the borders with the pin of her cloak brooch, Queen Macha laid the foundation of the Royal Palace of Emania also known as Emah Macha, where the Kings of Ulster ruled from for six centuries. 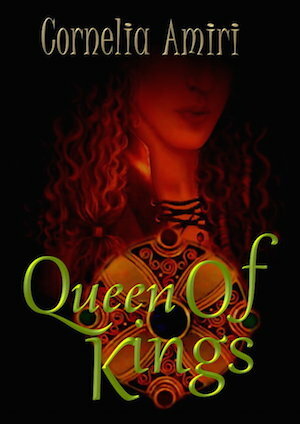 To celebrate St. Patrick’s Day, Queen of Kings is free at Amazon from today to March 19th. 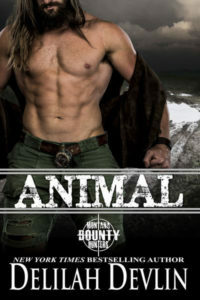 As wild, strong, and beautiful as the land she rules, all men lust for her, warriors and kings bow to her might and magic, but one champion comes forth with a white bull and true love. It was night, her element. For as there were the dark gods of the moon and the sea, so there were the bright ones of the sun. She was dark. Her gaze fell onto the distant plain where she had raced with Nath earlier in the day. Though clouded in darkness now, she thought of the lush green grass that blanketed the earth. The deep, dark soil, firm and solid, sure, constant, dependable. She turned and gasped. Nath had come upon her, silently. He stood there at her side. But she couldn’t tear her gaze from him. Fiery sun, bright and hot, big and bold. Everyone wanted him to shine on them. When the rays of the sun touched the rich earth, they created the lush peaceful green pasture. She needed him, the sun for her earth. They completed, they belonged together, dark and light, earth and sun, Nath and Macha. The druid knew it, and druids were never wrong. He looked up and her gaze followed his. The pearl moon gleamed, smooth and perfect against a clear, ebony sky, twinkling with countless stars. “Dark, sparkling, vast and enchanting,” Nath rasped. “Yes, your majesty.” He leaned closer to her. I hope you have a happy St. Patrick’s Day. This entry was posted on Thursday, March 16th, 2017 at 6:58 am in Free Read, General. Tagged: Guest Blogger. You can feed this entry. Both comments and pings are currently closed.